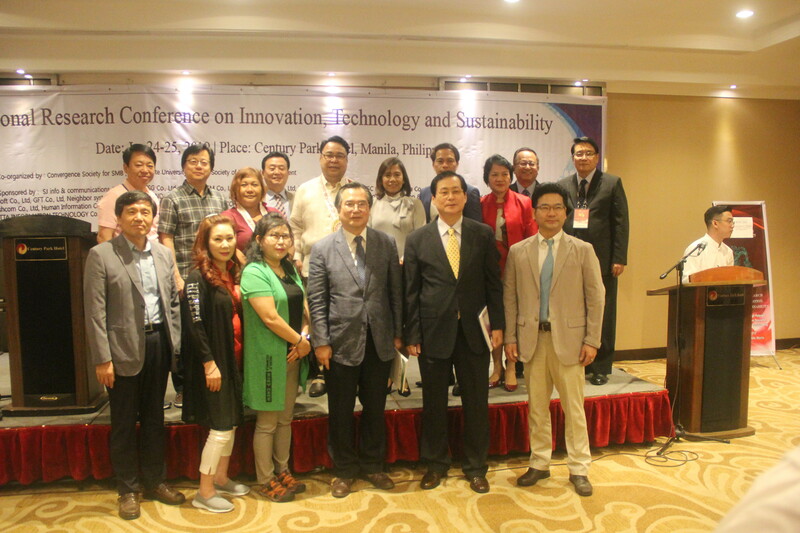 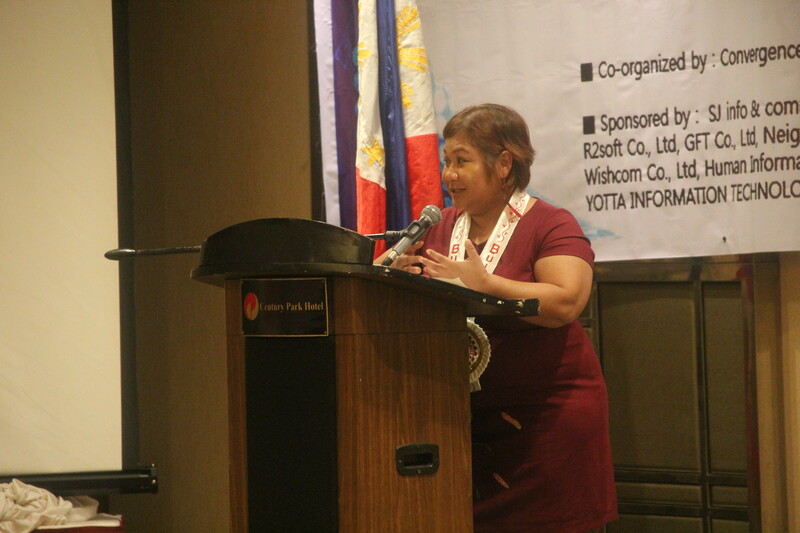 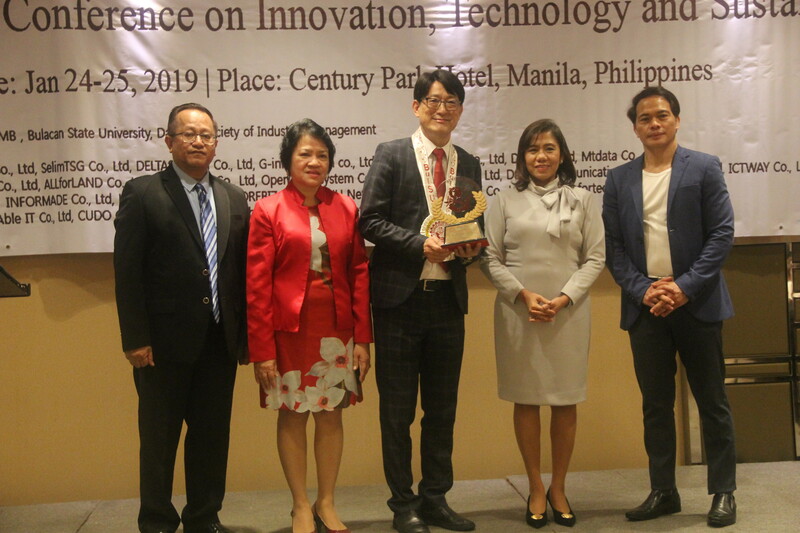 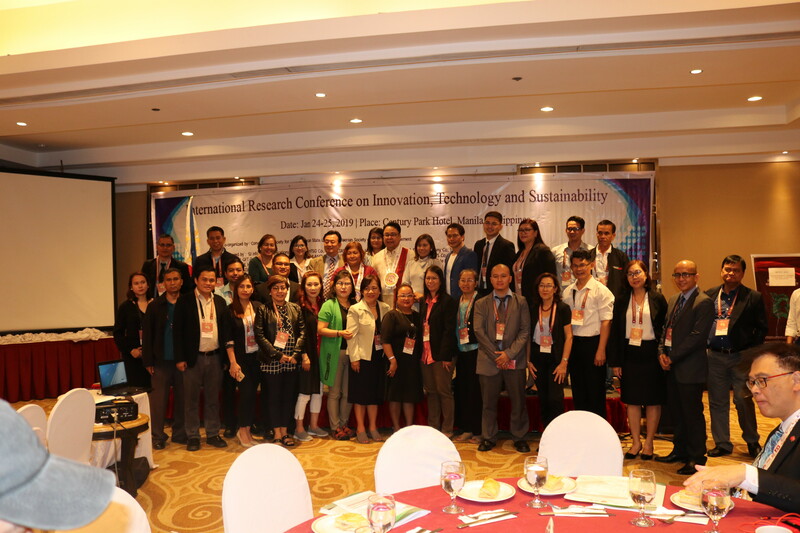 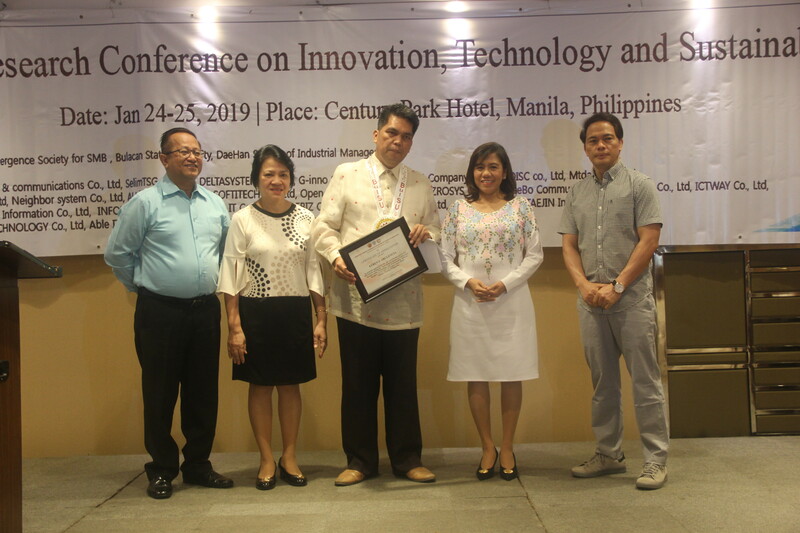 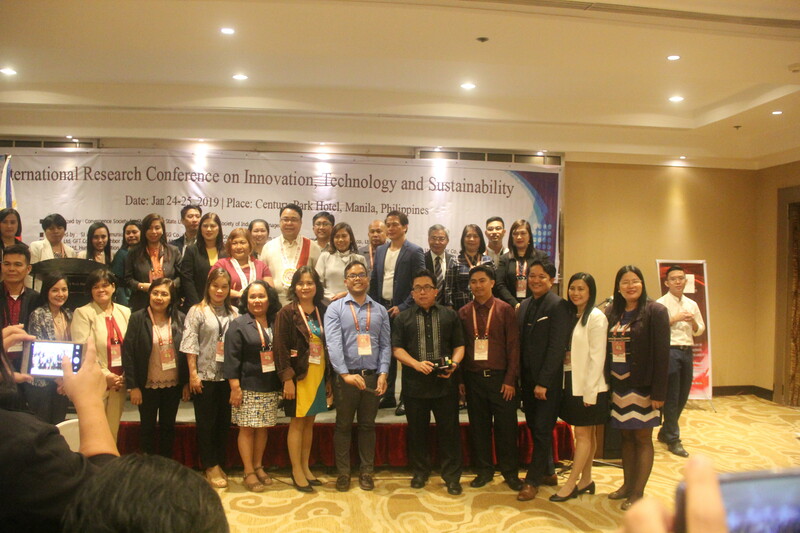 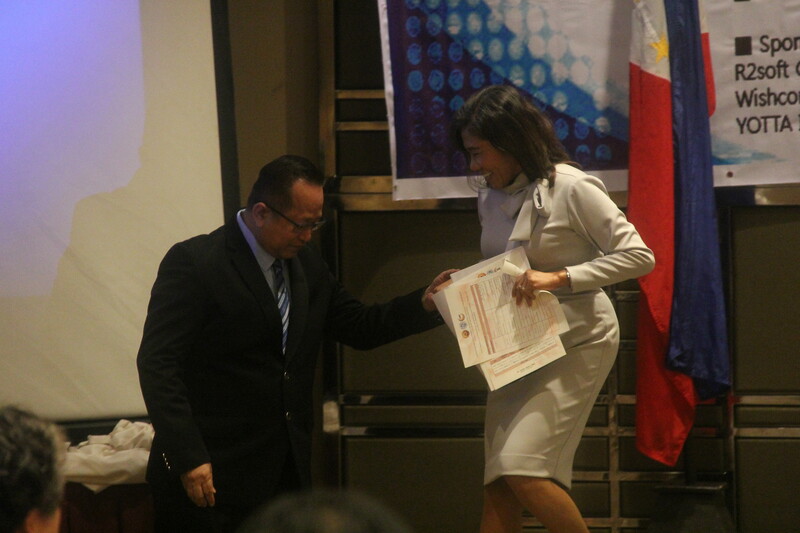 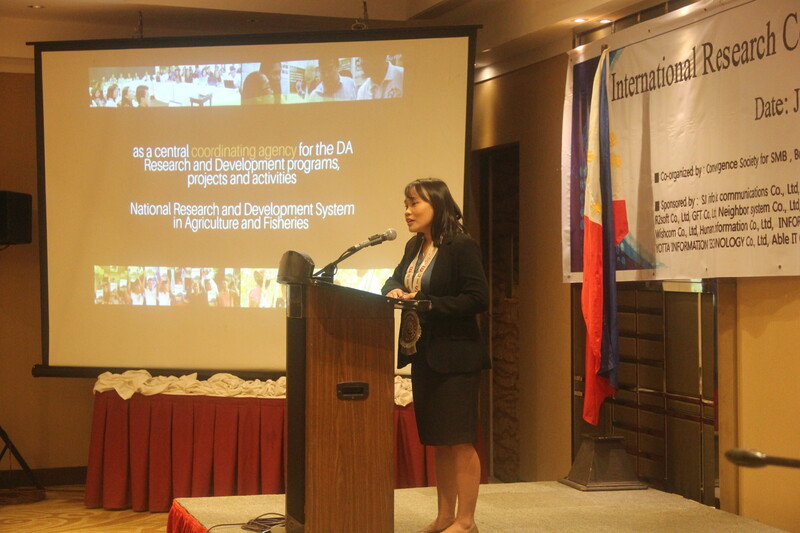 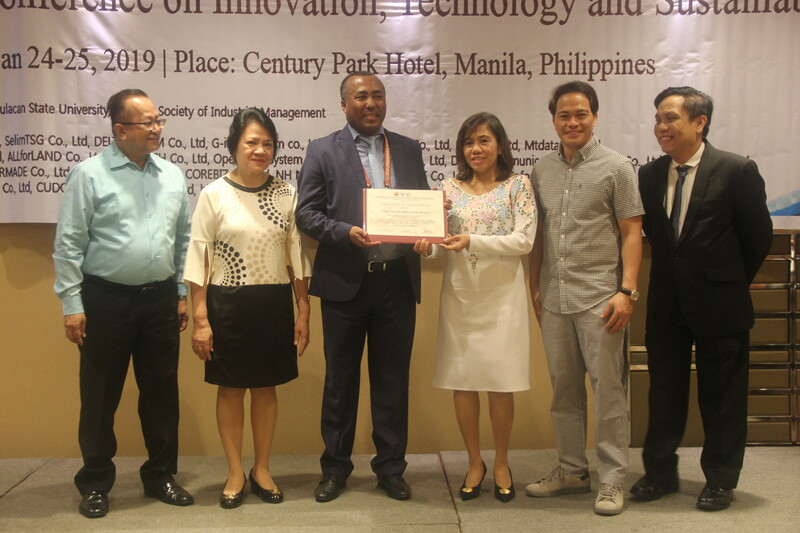 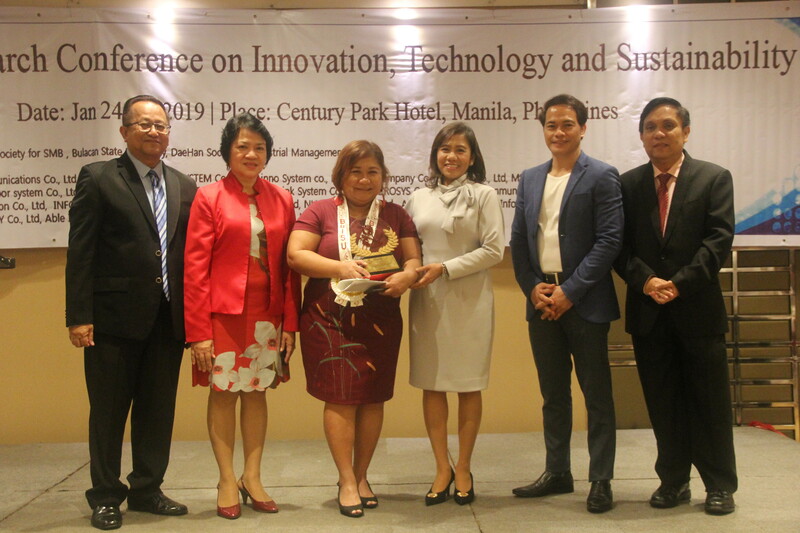 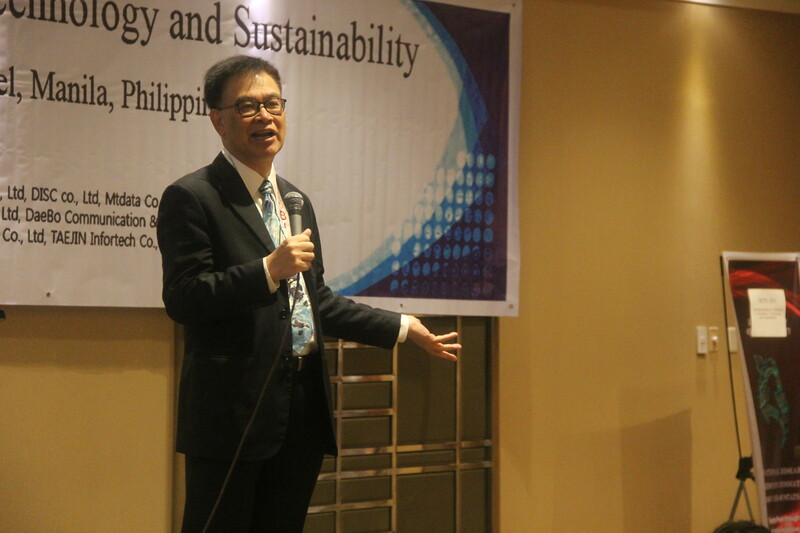 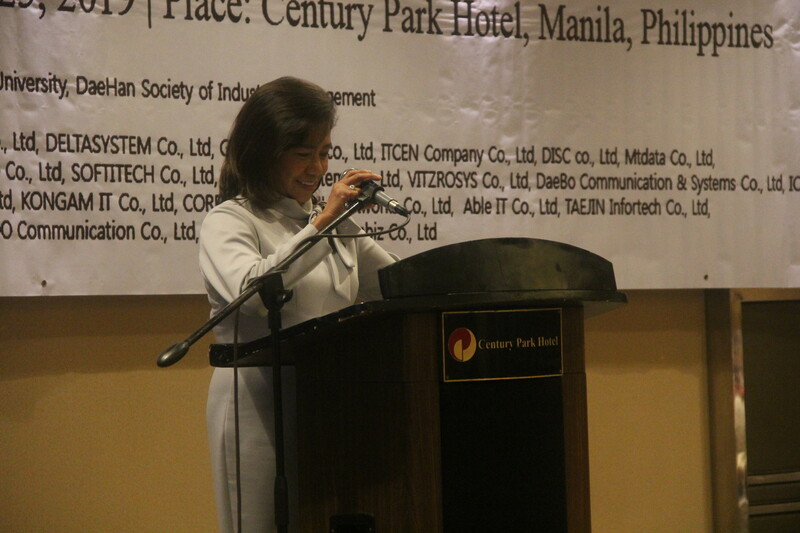 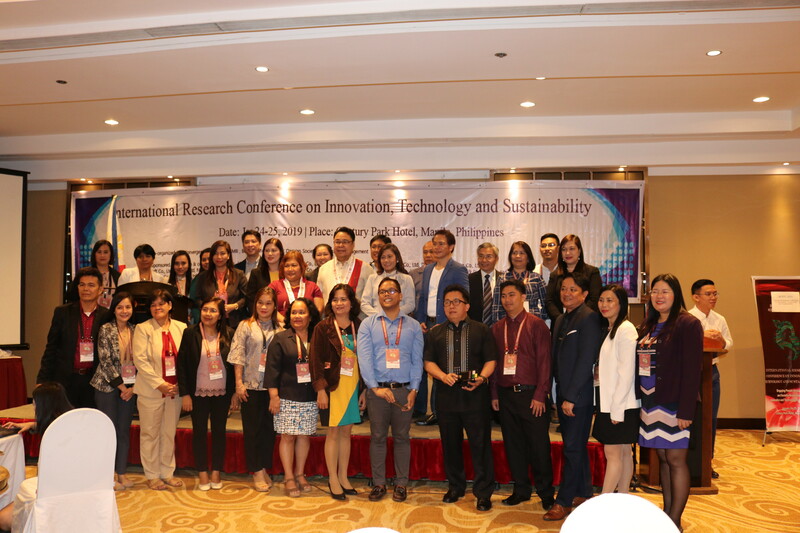 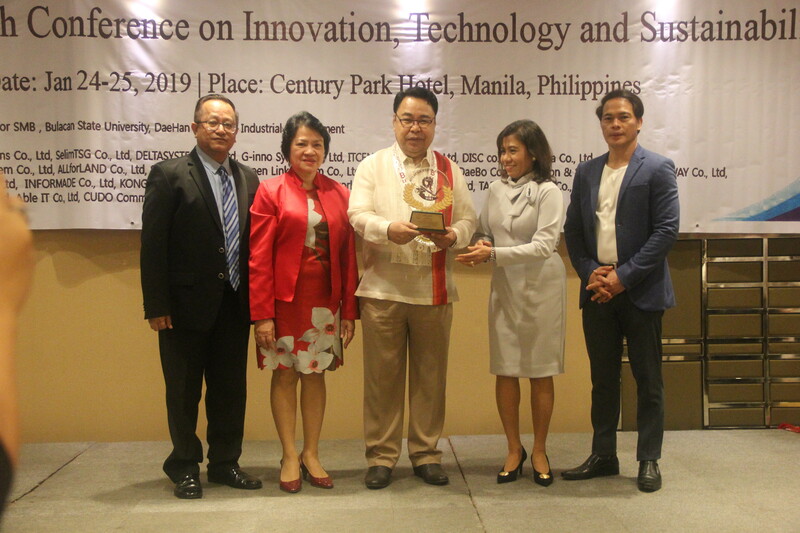 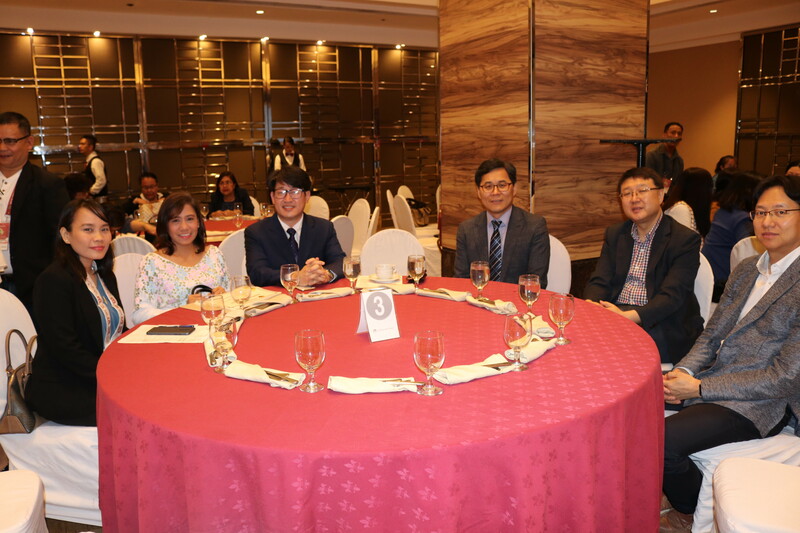 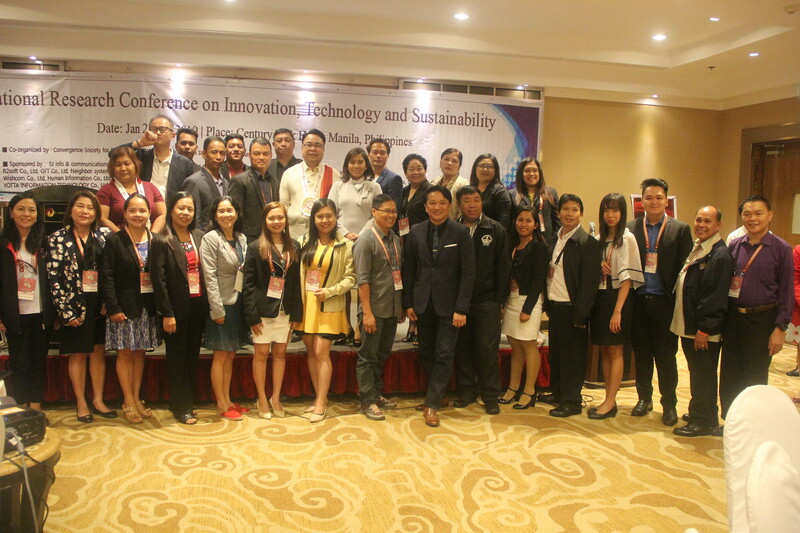 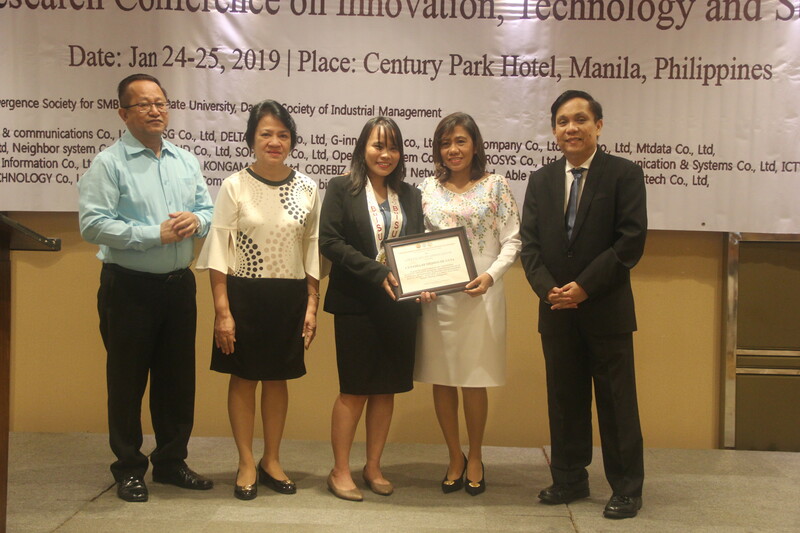 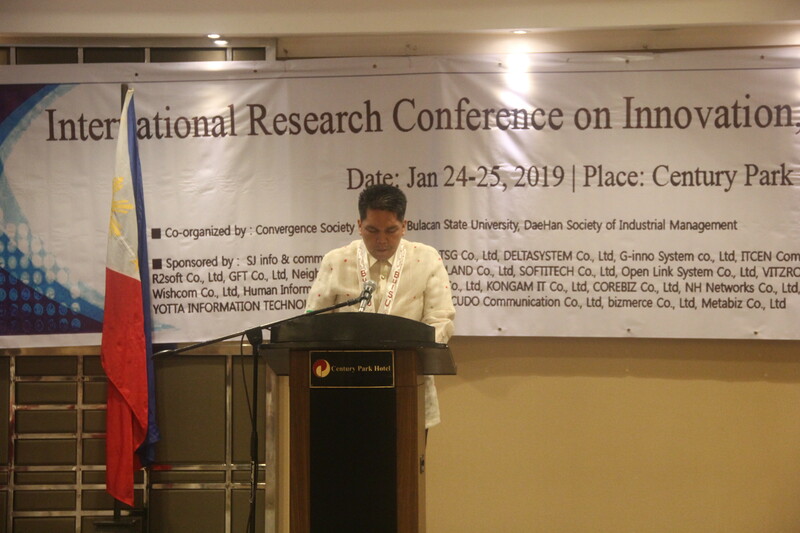 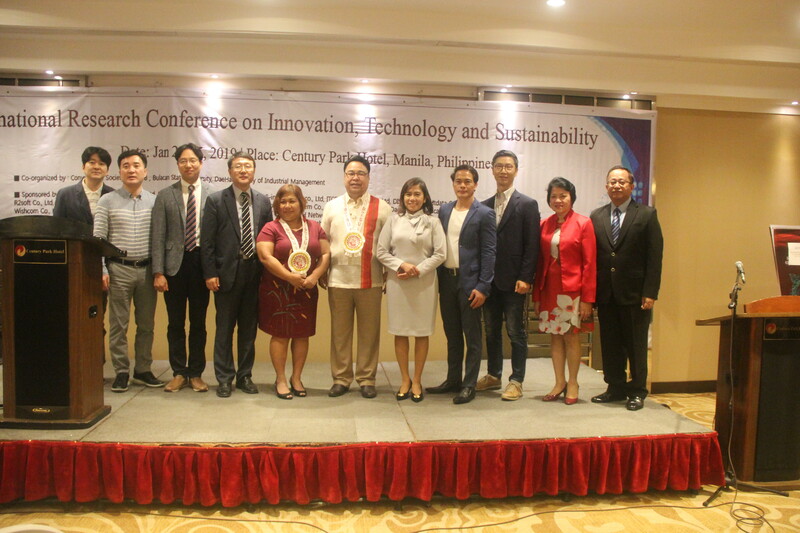 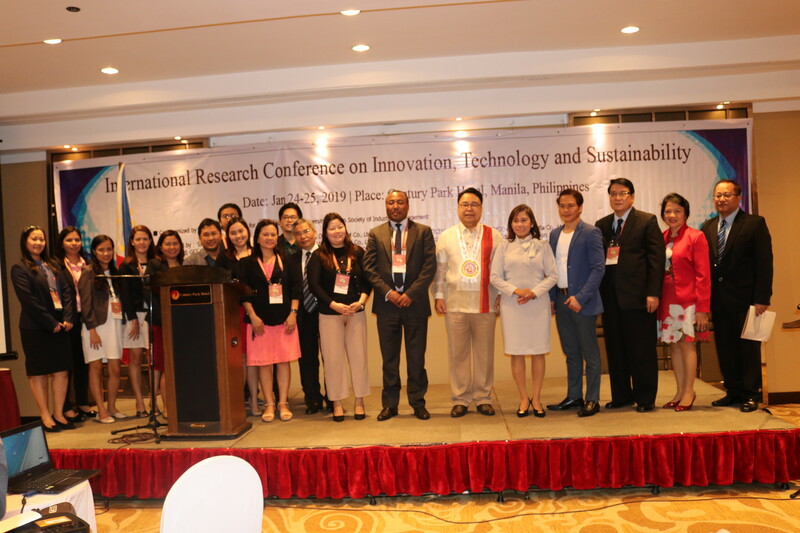 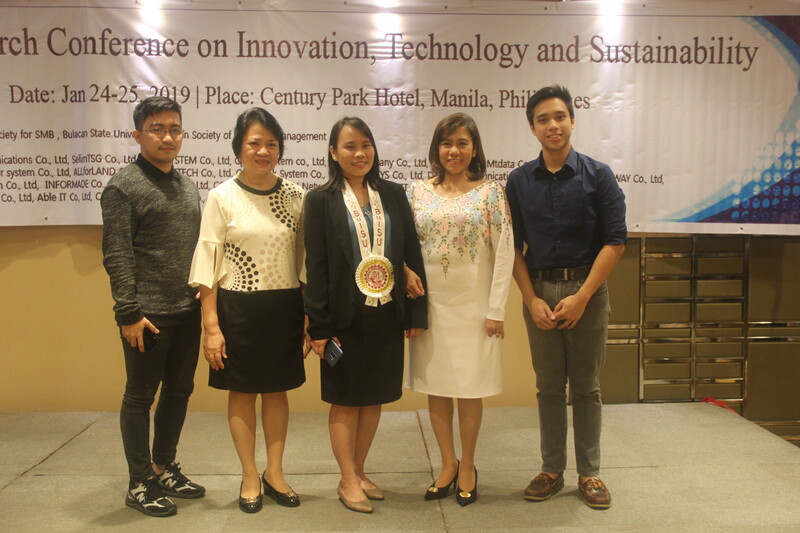 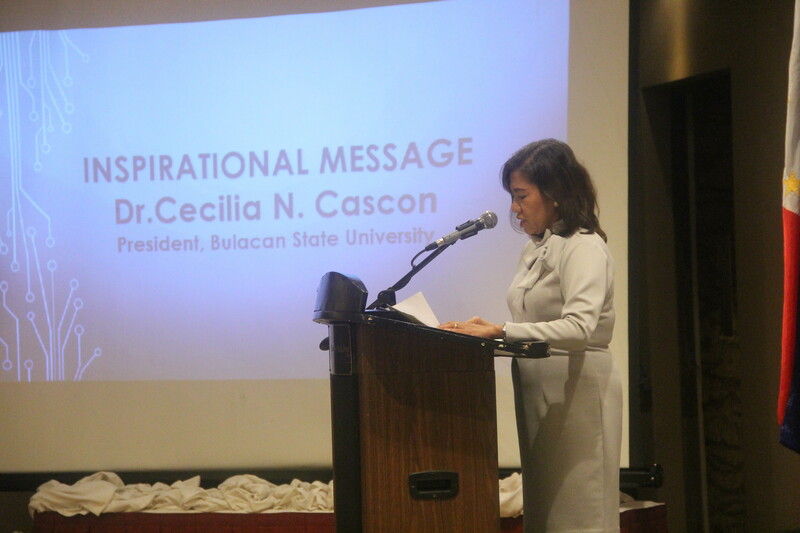 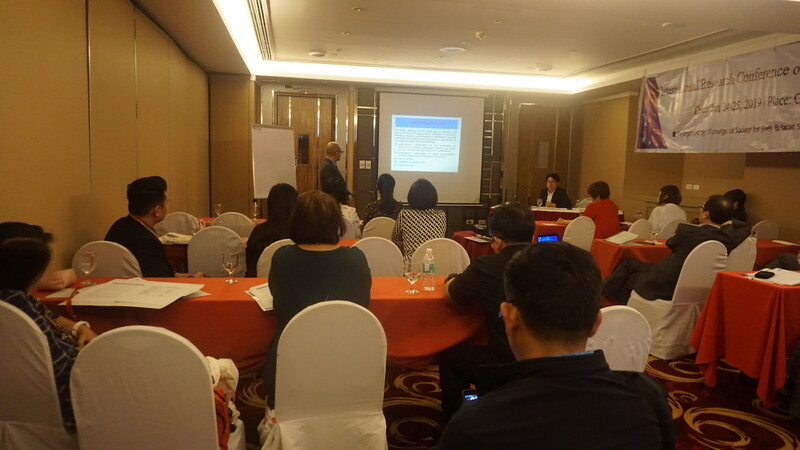 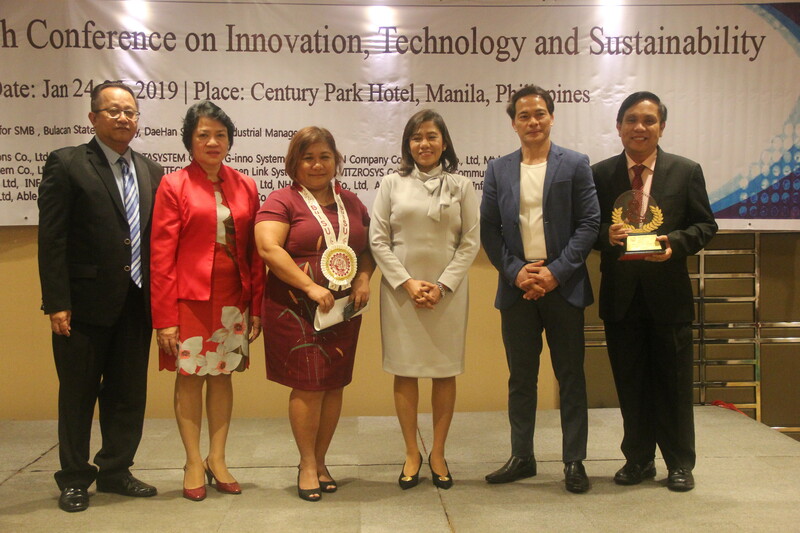 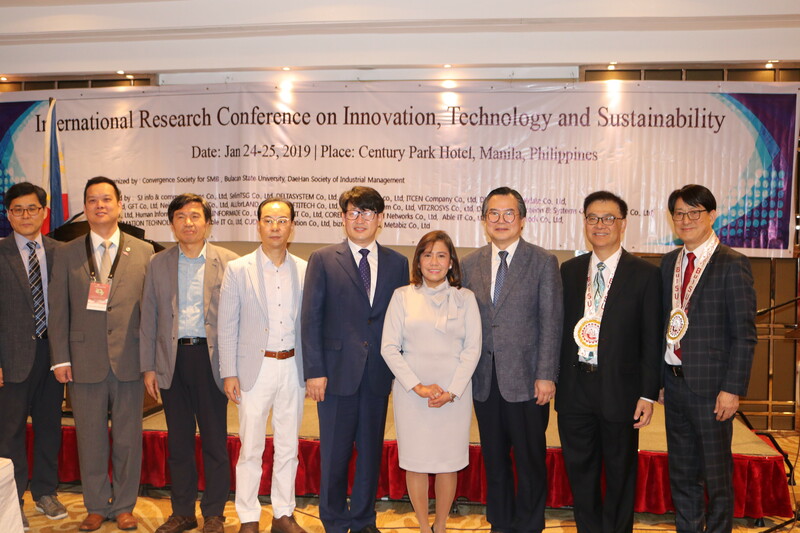 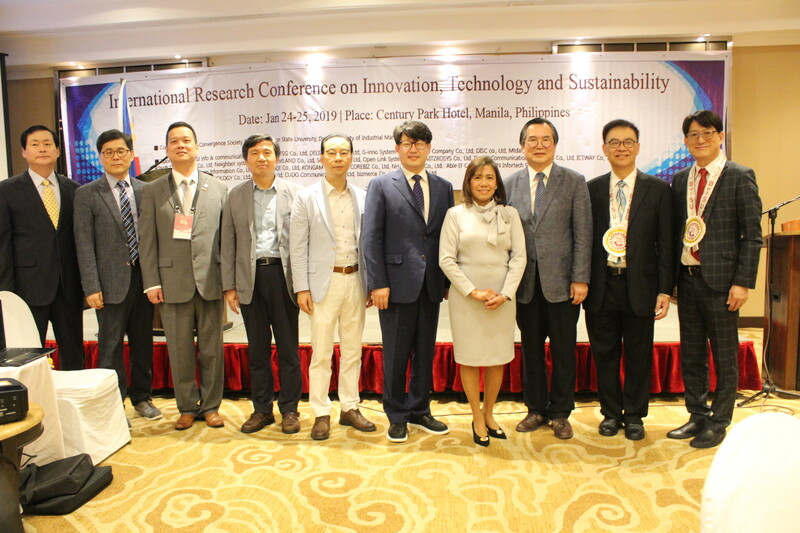 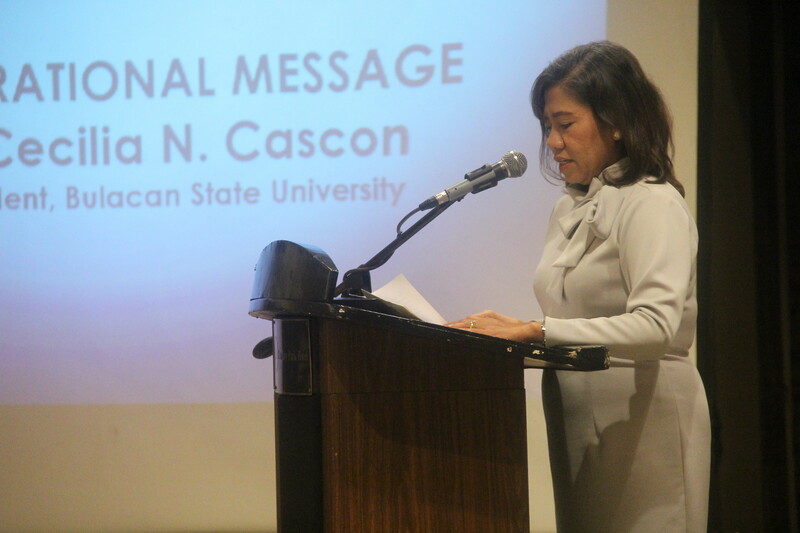 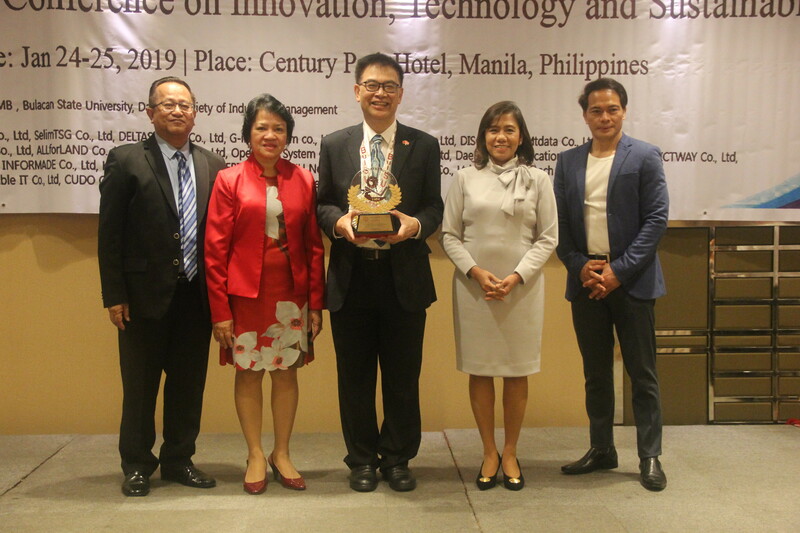 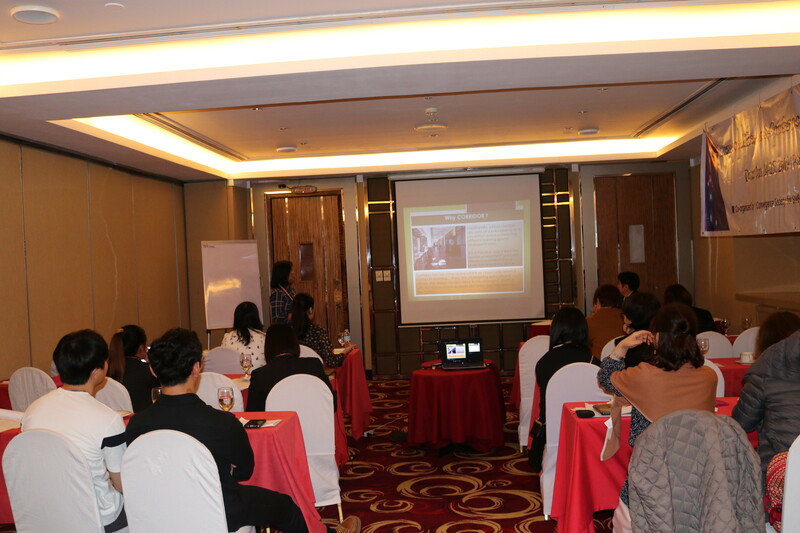 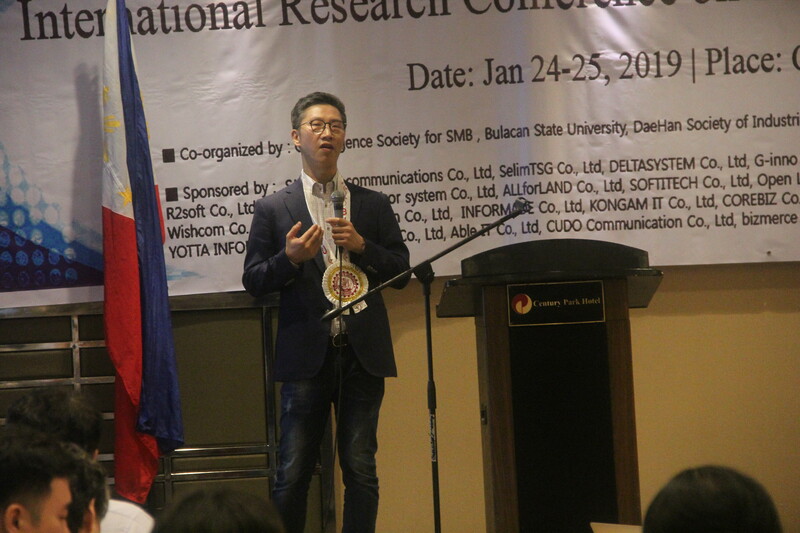 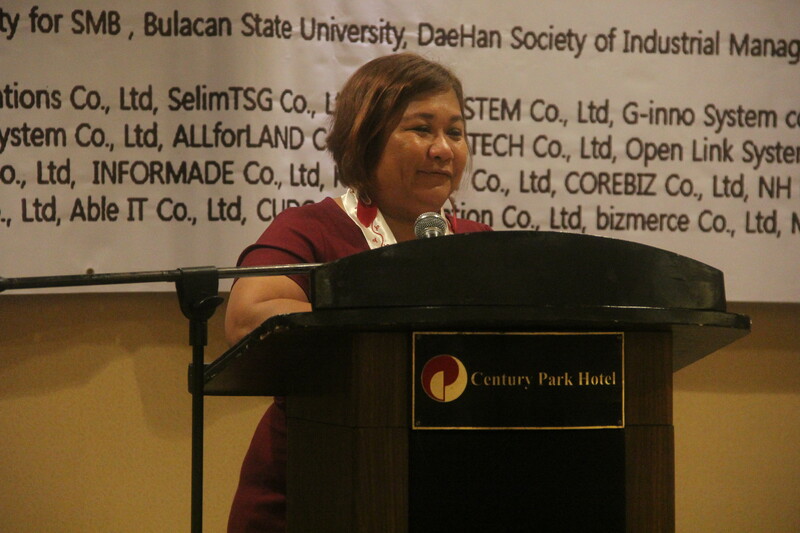 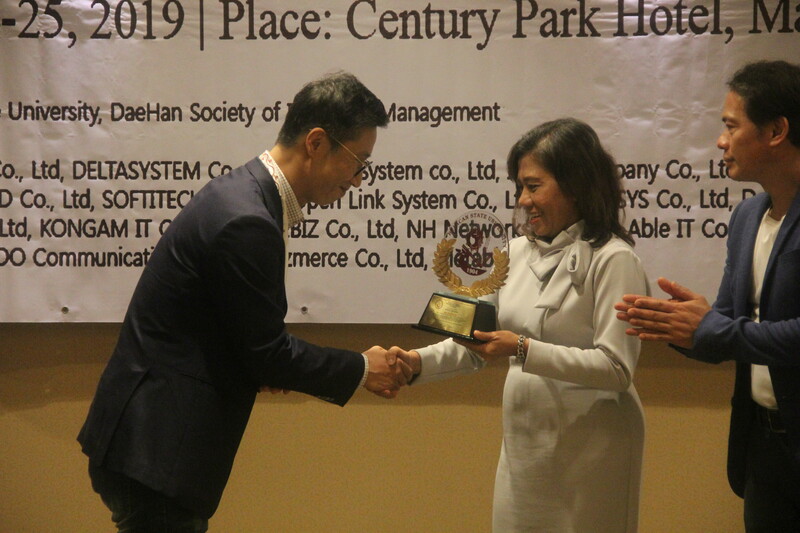 Bulacan State University's inaugural International Research Conference on Innovation, Technology and Sustainability (IRCITS 2019) came to fruition on January 24-25, 2019 at the Century Park Hotel, Malate, Manila. 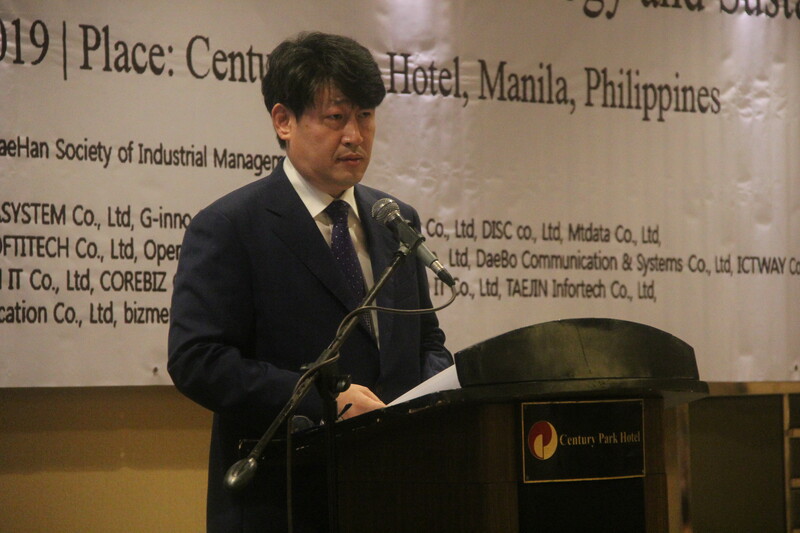 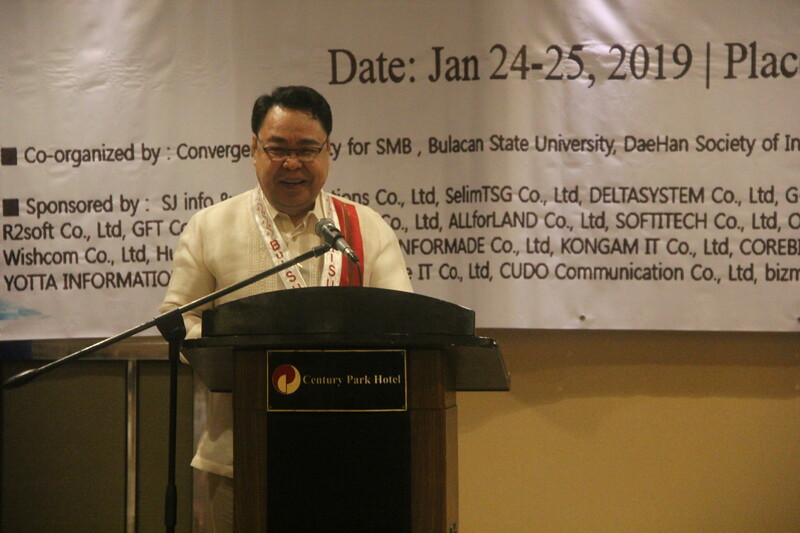 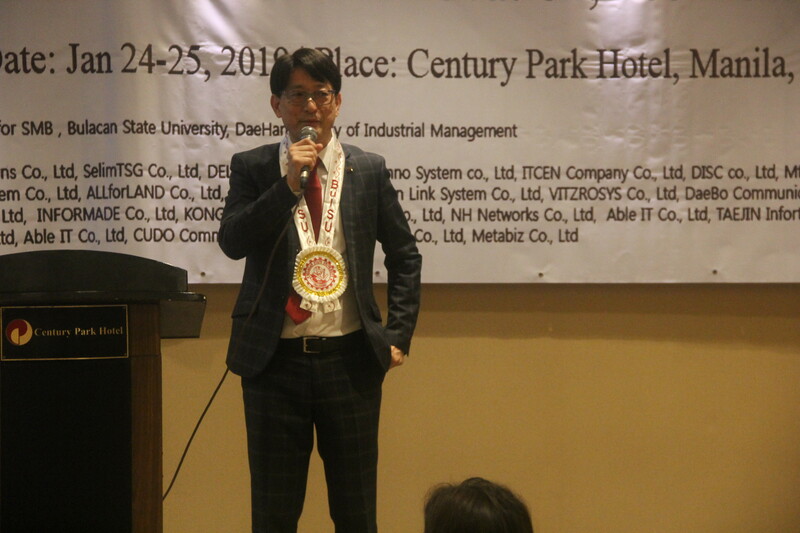 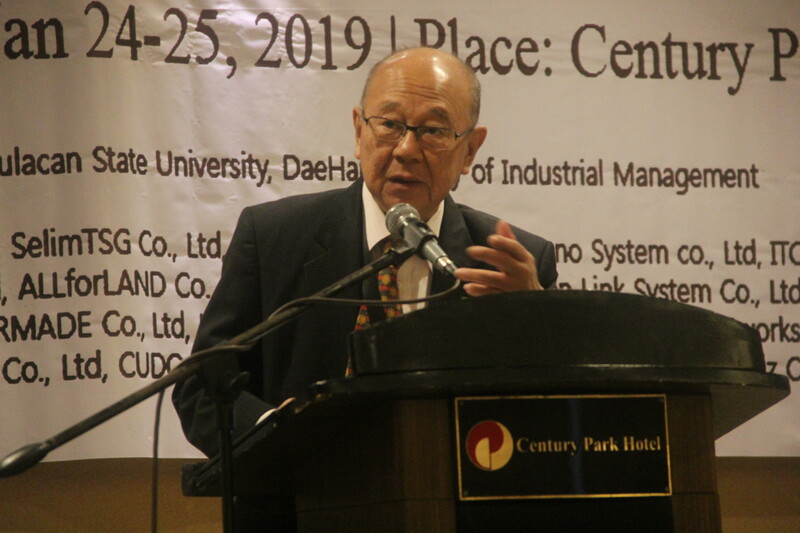 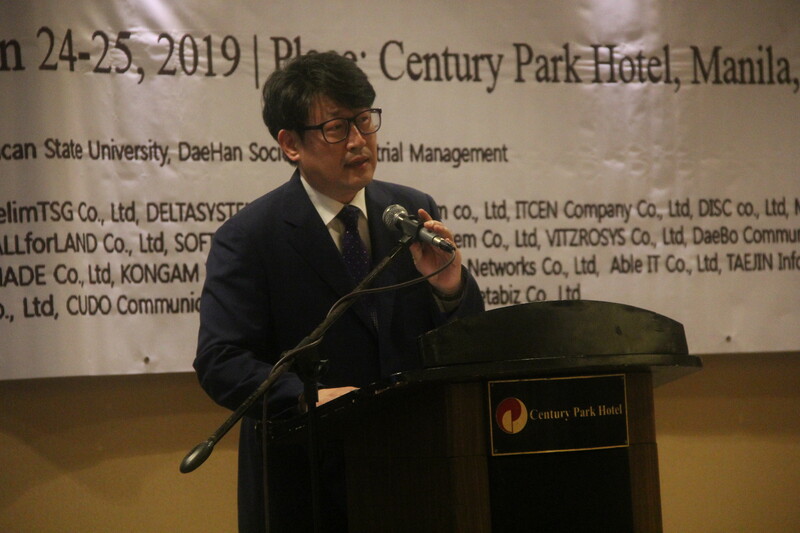 This major event was made possible through the efforts of the BulSU Administration, the Daehan Industrial Management, and the Korea Convergence Society for SMB from Korea. 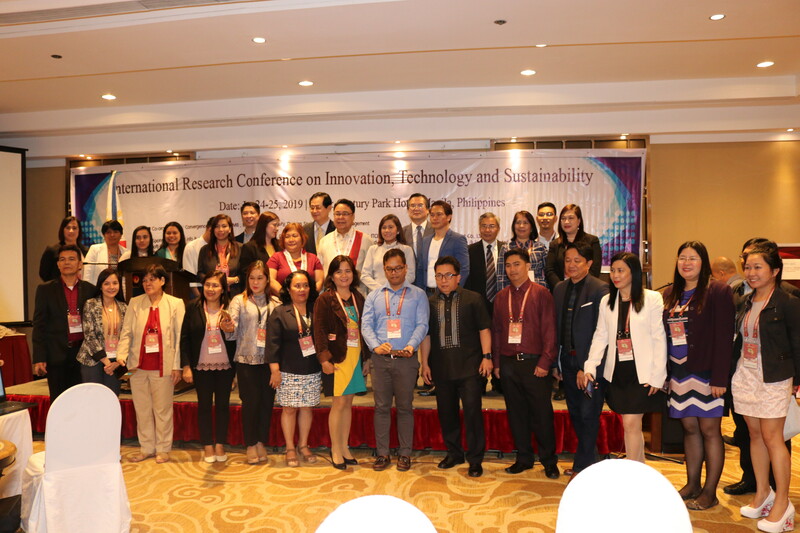 Over 180 participants and presenters from both local and international universities and industries came to present their papers on a multitude of areas of specialization which include green engineering, material science, renewable energy, food safety and security, and socio-economic stability. 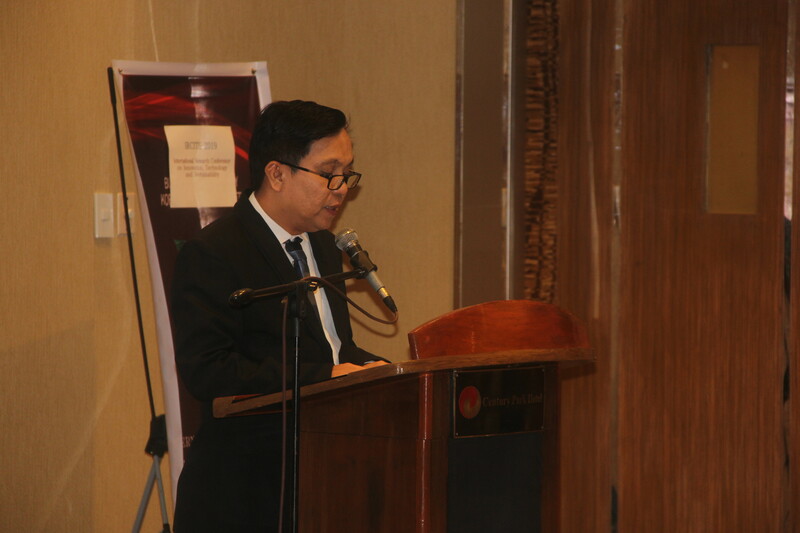 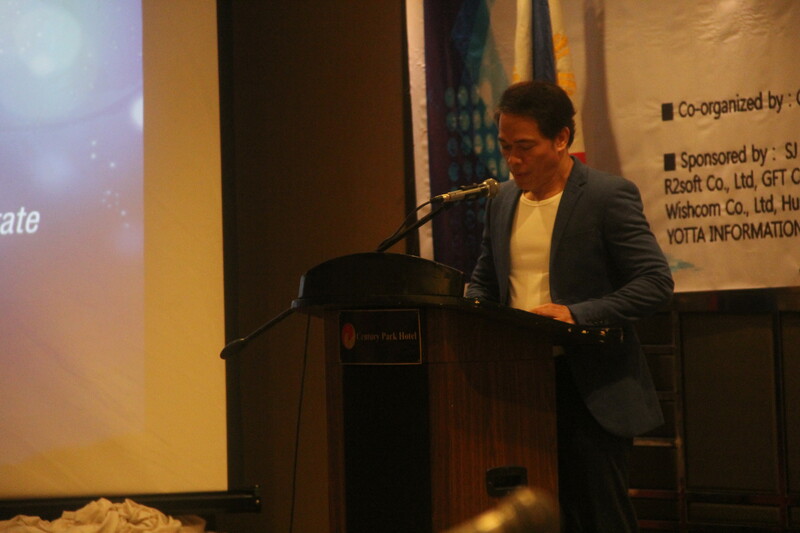 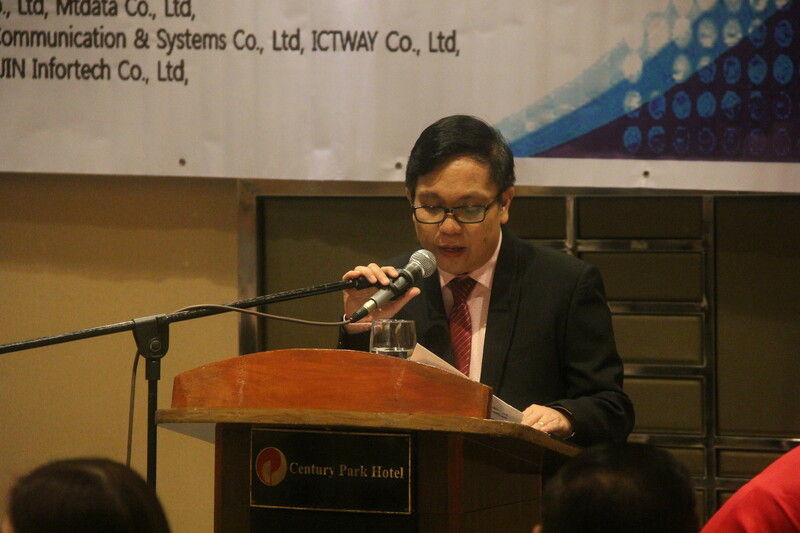 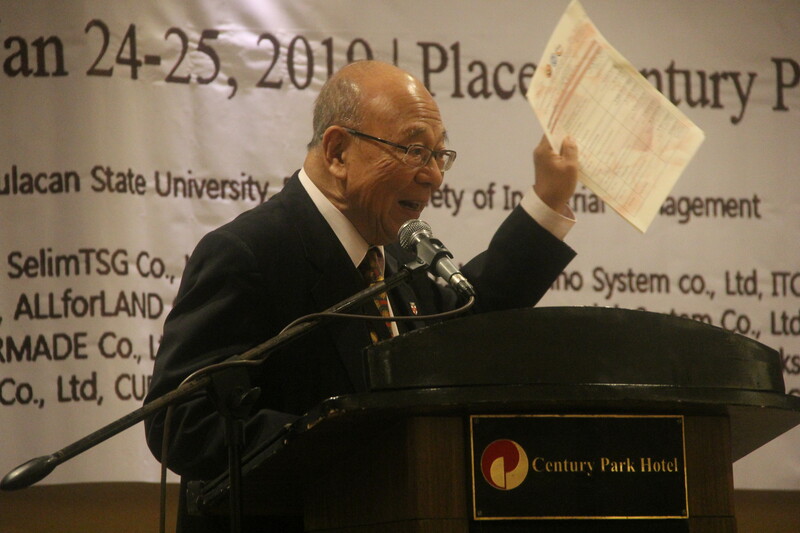 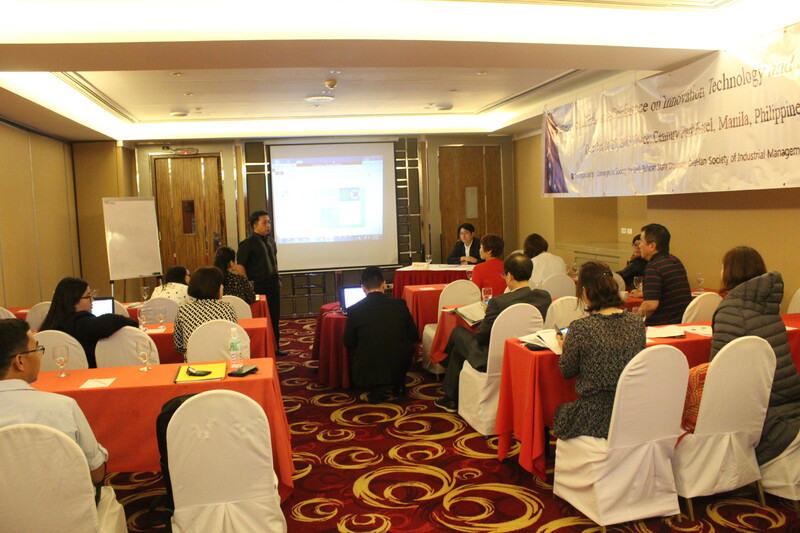 The two-day event was graced by the presence of CHED Commissioner Ronald L. Adamat and Atty. 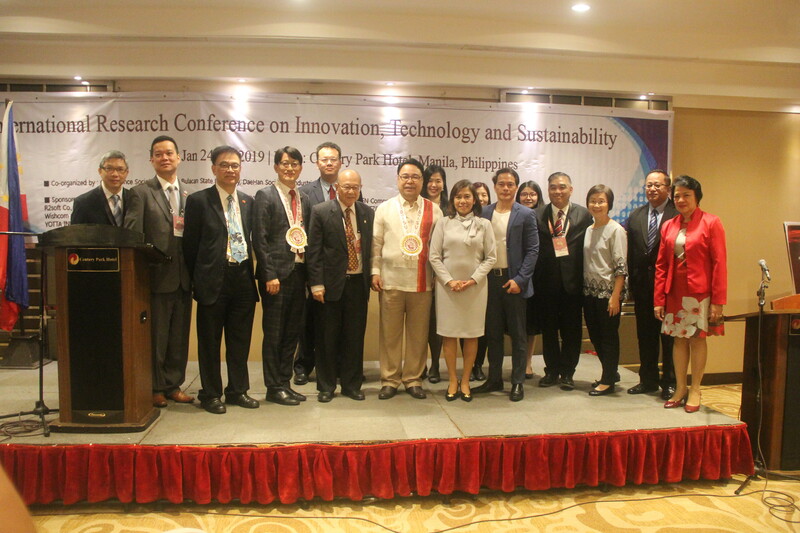 Lily Freida M. Milla, Prof. Ho Kin Chung from the Hong Kong Academy of Environmental Science, Dr. Ho, Yee-Tak Jackson from the Technological Higher Education Institute of Hong Kong, and Prof. Huieseuk Lim from the Department of Computer Science and Engineering of Korea University, Ms. Cynthia Remedios de Guia from the Department of Agriculture - Bureau of Agricultural Research, and Dr. Efren Abulencia from the Commission on Higher Education Region III. 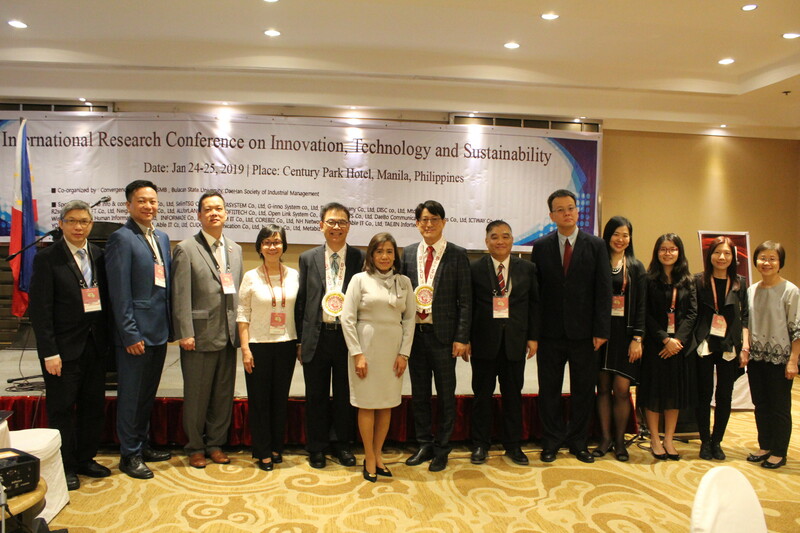 Four international and six local presenters were given the distinction for best papers for each category.